The road less traveled is what I would want to take as much as possible when I travel. I always thank God for my friends who love the outdoors as much as I do, and a few weeks ago, some of them invited me to one of the most memorable trips ever this year (hi ate Jane and Elki!). Honestly, I really thought Bohol is just about Chocolate Hills, Peanut Kisses, Man-made Forest, Panglao Island and Tarsiers but there’s really more to Bohol than these cliché tourist spots. Don’t get me wrong, these places are all awesome; Bohol would not be famous if not for these spots. But it is just amazing that there are still a lot of less explored places in that island. 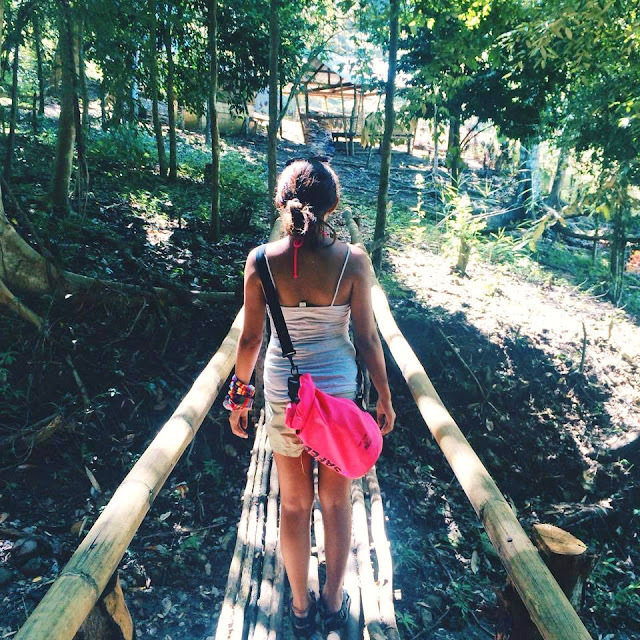 We found ourselves in Bohol for the second time in the month of November, and our wandering feet took us to Can-umantad Falls in Candijay. According to Yahman and Bob, our newfound friends from Bohol Outdoor Adventure Team (BOAT), there are two ways to get to Can-umantad Falls. First, if you are just in for a day trip or if you are having little time in your itinerary, you can just have a lift towards the jump-off point of the waterfall, just like what we did. Ours was just a quick trip; we had to take the last trip back to Cebu that night. I’m not sure but I did not see some public motorcycles (habal-habal) in Candijay that have trips to the falls. In our case, ate Jane drove us towards there (the only woman I know who drives well. Imagine the struggles of driving on this long and rolling rough terrain. Payter kaayo, bilib jud ko nimo te Jane! ), in what seemed like almost an hour or more from the highway. 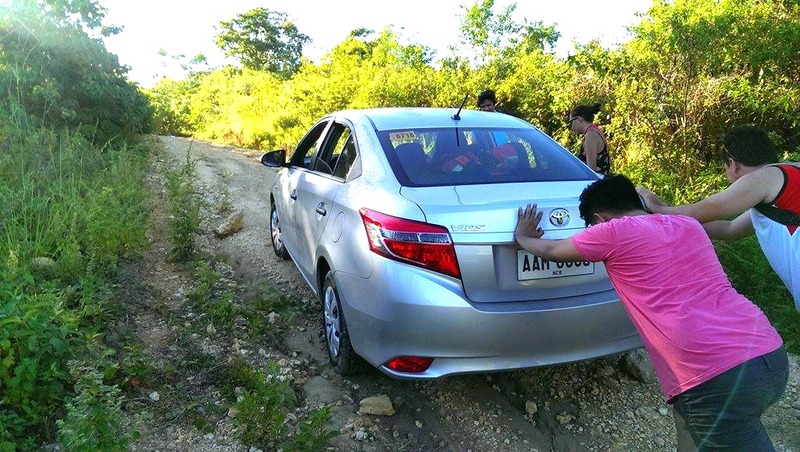 We had to get off the car several times to push it when it's uphill and so that it would not get hit by the bumps along the road. Second, if you are thirsty for an intense adventure, Yahman and Bob said you can have a 2-day river trek but I apologize for I don’t really know where the jump-off would be. But we have plans on taking the long trek so I swear to update this post once we already did. 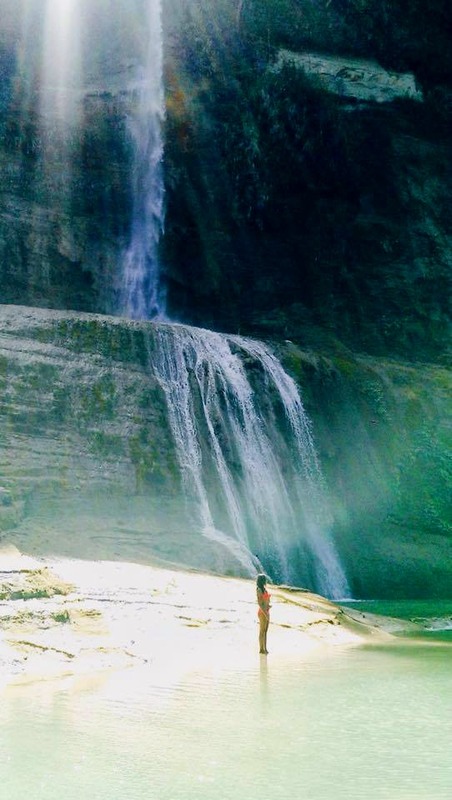 After a few bumps and some wrong turns, we finally heard the therapeutic sound of Can-umantad Falls. We got off the car and walked several meters until we laid eyes on this infinite beauty. It’s so beautiful, everything was so worth it. After a few dips and some photo ops for ze blog and Instagram (haha), we had our lunch right at the heart of nature. After, we relaxed at our own natural Jacuzzi with our full stomach. The thing is, non-commercialized spots are always the best. Lesser crowd means you can have an intimate date with nature. 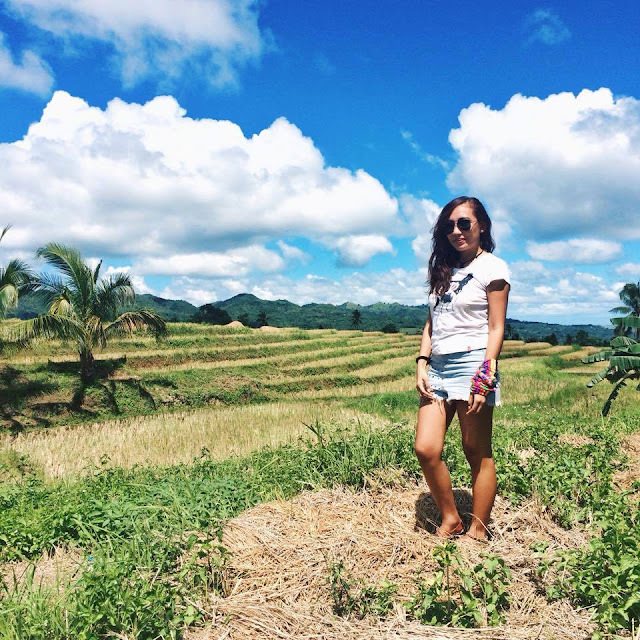 On our way to Can-umantad, we passed by these pretty rice terraces tucked in barangay Cadapdapan. We had to stop and snapped some photos! 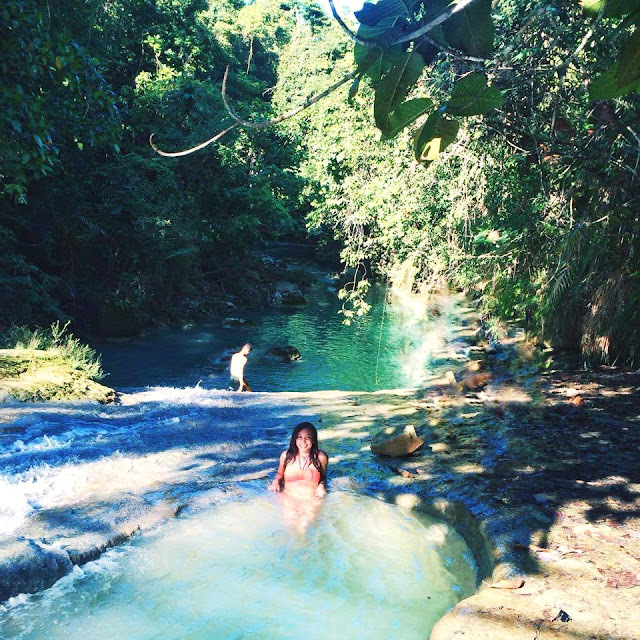 Candijay also contains a spring called Canawa but we were not able to visit it because we had to rush to Cortes for the Firefly Kayaking in Abatan River, which is probably one of the best trips I had this year. We registered with Kayak Asia Philippines who also offers Kayaking adventures all over Asia. 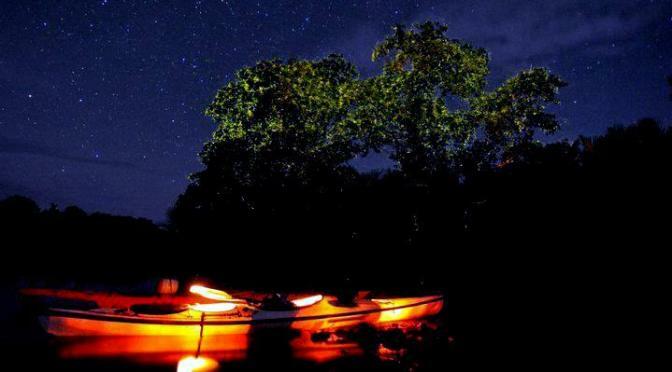 Imagine yourself paddling along the pitch black Abatan River under a blanket of stars, soaking up the moon's golden light, and passing by a number of trees that are illuminated by thousands of fireflies like Christmas lights. EVERYTHING WAS SO MAGICAL. Our guide kept on telling us about the history of the river, the rare kind of species of fireflies inhabiting the place, how and where they lay their eggs, etc., but I wasn't able to put into my system most of what he just told us for I was busy staring at the illuminated trees and starry sky, taking the surreal moment in. We were even blessed to have a good weather and saw a couple of shooting stars. STOKED. Since we were not able to capture the fireflies, I grabbed some photos from certain blogs in order to show you how magical that experience was. Credits are on the captions. 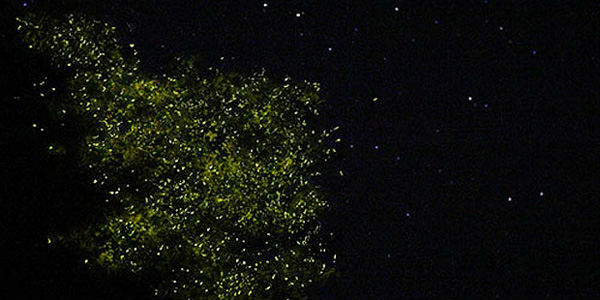 The fireflies congregate on the trees and hover over the branches, to mate and eat, and the reason why they produce bioluminescence is to attract their mates. Abatan River contains nipa and mangroves that serve a great role for the different kinds of living organisms found in the river. This was my second time to kayak on night time, and it made me so giddy. 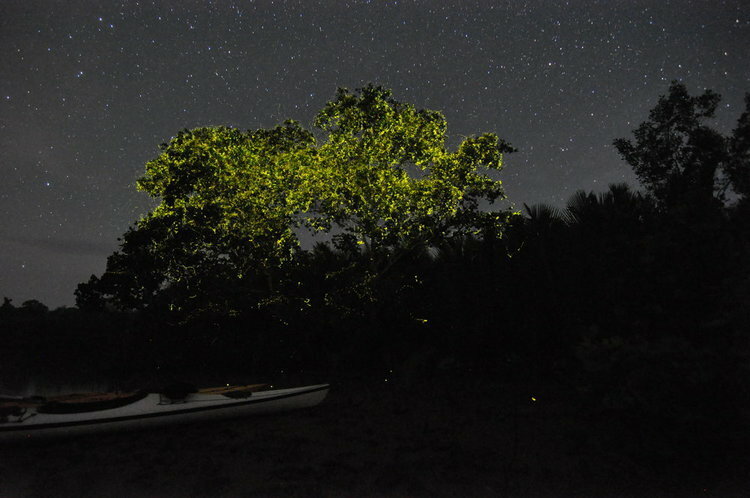 We paddled for more than 2 hours, getting excited and awed whenever we see a tree filled with fireflies. The best thing about Firefly Kayaking? It is the most eco-friendly way to see the fireflies and roam the river. Unlike the pump boats that also offer tours, kayaking produces lesser noise and waves, which helps the river and its inhabitants remain preserved and at peace. Also, it is a great form of exercise. So if you're planning to see the fireflies, I strongly suggest you do it by kayaking. 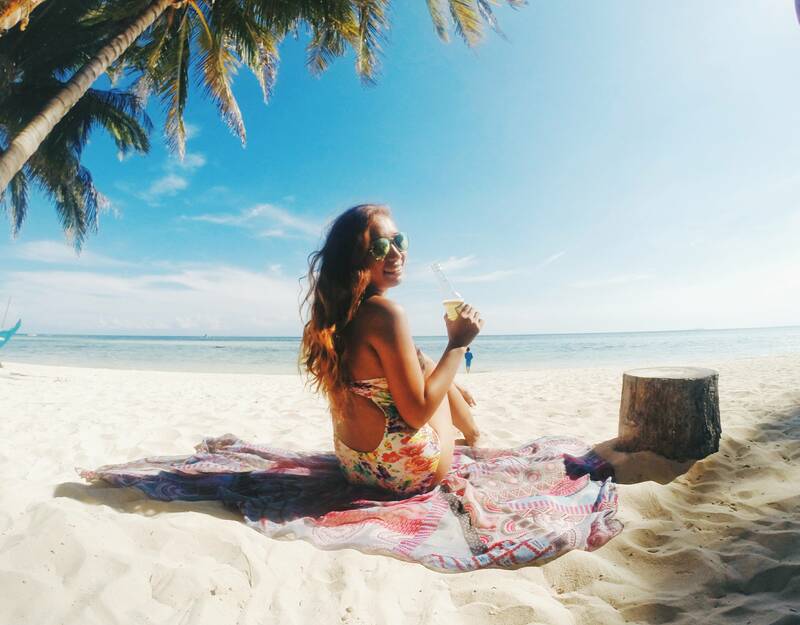 Read on to know more about Kayak Asia Philippines and how to book with them. Special thanks to Jude, ate Jane, Elki, Yahman and Bob for this awesome trip. Definitely one of the highlights this year. *All prices are subject for change. Fare is 500.00Php one way. 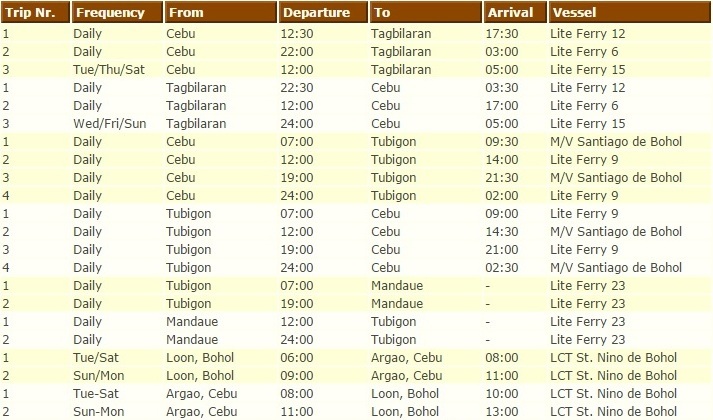 We've tried booking two weeks earlier from our trip and we've only paid 350.00Php each. You can book your tickets in advance in any 2GO outlets or online. 350.00Php for open air and 400.00Php for Airconditioned. Economy - 200.00Php | Tourist - 220.00Php | Business - 280.00Php. 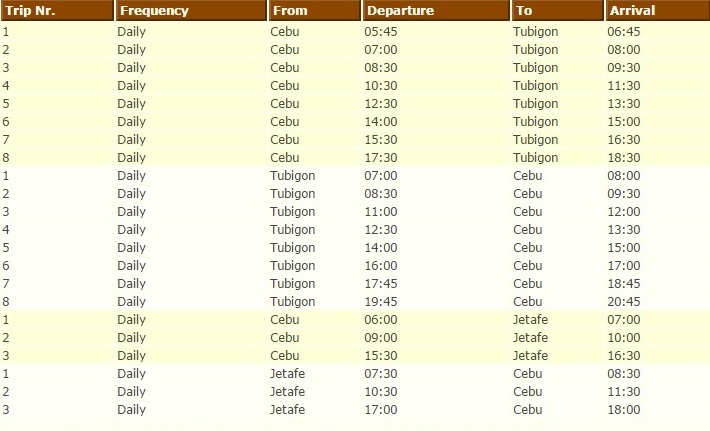 Trips are from Cebu - Tubigon, Cebu - Jetafe and vice versa. 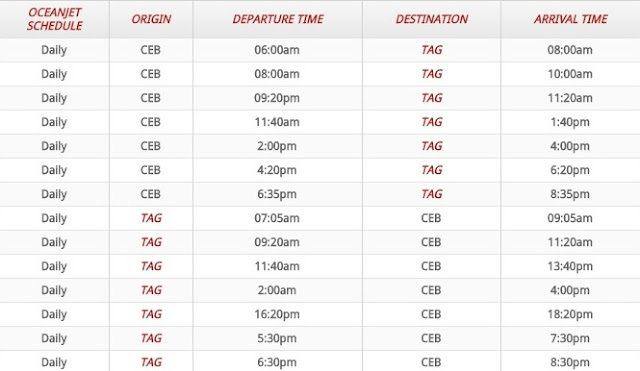 (Vice Versa) Tagbilaran to Cebu: Economy - 200.00Php | Business Class - 350.00Php | Suite Room - 970.00Php. 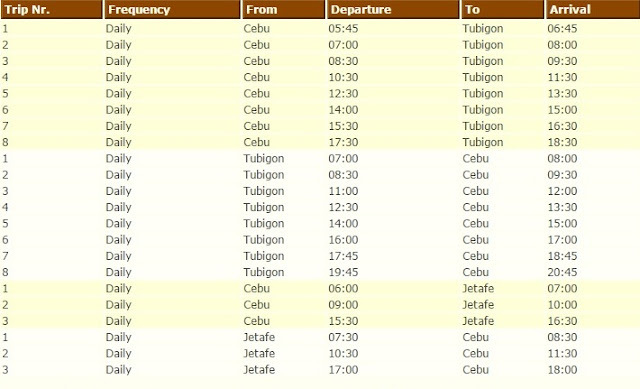 Tubigon to Cebu: Economy - 180.00Php | Tourist - 210.00Php. Loon to Argao: 110.00Php. 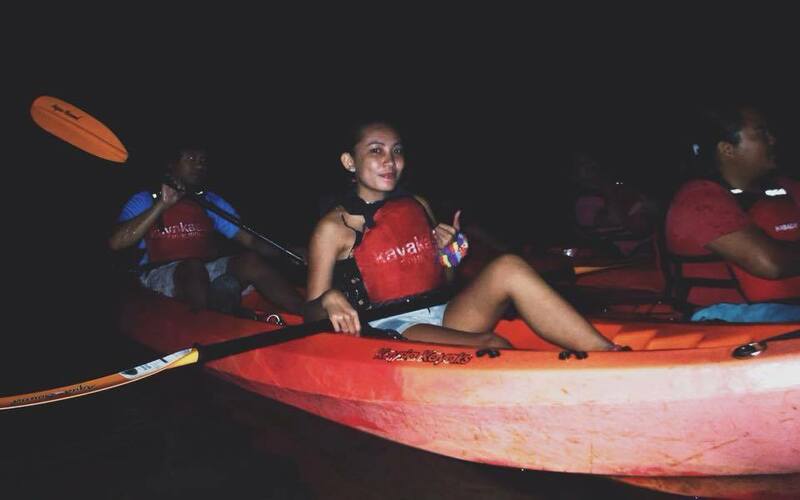 Located in Cortes, Bohol, Kayak Asia Philippines offers a kayaking tour to see the fireflies, the best and most eco-friendly way to visit the Abatan River. They have expert kayaking guides to lead each tour. We paid 500.00Php each for the 2-hour tour. For more information, visit their Facebook Page: https://www.facebook.com/kayakasiaphilippines/. Can-umantad Falls, Cadapdapan Rice Terraces and Kayaking photo credits: Elki, Jude,Jane and Yahman. That's a beautiful and exciting get-away. Truly worth it! 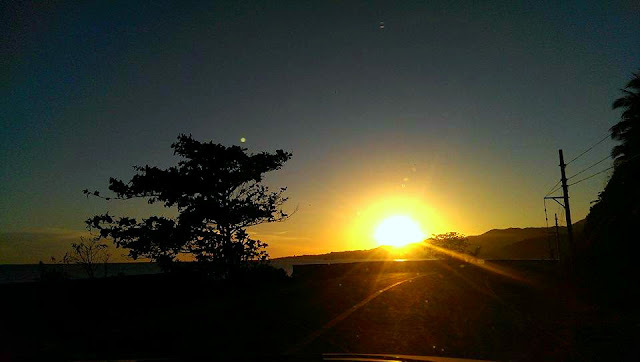 I never thought Bohol is that lovely! Happy Holidays!